Some old streets in Dinghai district have a history of more than 1,200 years. The stunning, well-preserved architecture consists of many wonderful buildings made of flagstones, stones and wood, featuring characteristics of the Zhoushan islands. 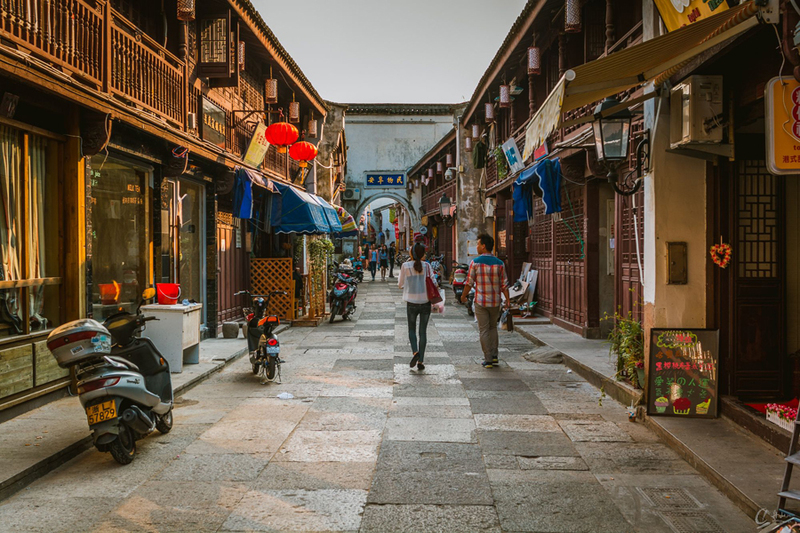 Streets such as East Street, Middle Street, West Street, Dongguan Temple and Chaishui Lane have all been listed as Provincial Key Reserved Units, among which West Street is the oldest and the best preserved street in Dinghai district. This street was also the most prosperous business street in the area in ancient times.